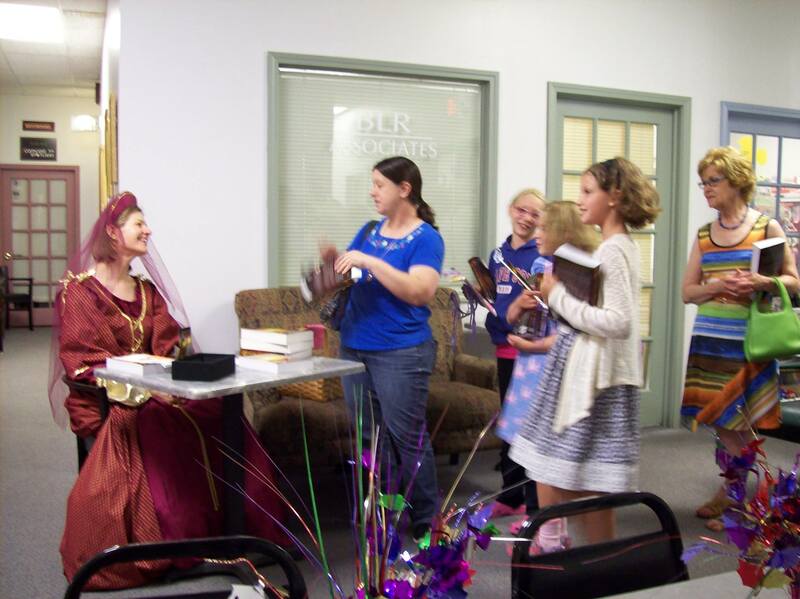 Are you addicted to fairy tales, but want to tell them your way? I did it, and I’ll show you how you can, too. Uncover proof that people have been tweaking and twisting folktales for generations. Chat about your favorite modern retellings (Narnia, Cinder, Disney, Into the Woods, and your favorites). Enter her world of unruly fairy tales and poems, including Goldilock-picker and her new novel, Waking Beauty. Spin a fairy tale as only YOU can. Come with your favorite fairy tale in mind. 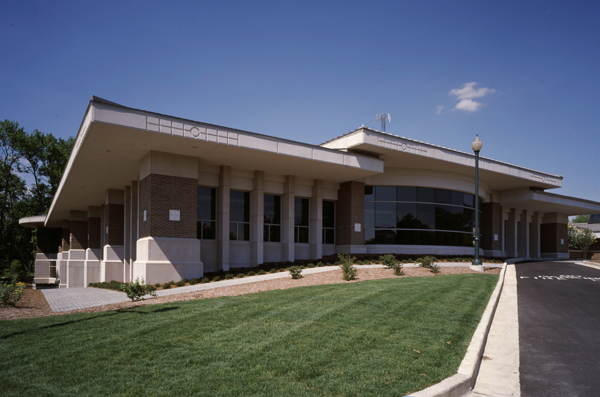 Pencil and paper will be provided, or bring a laptop for writing. 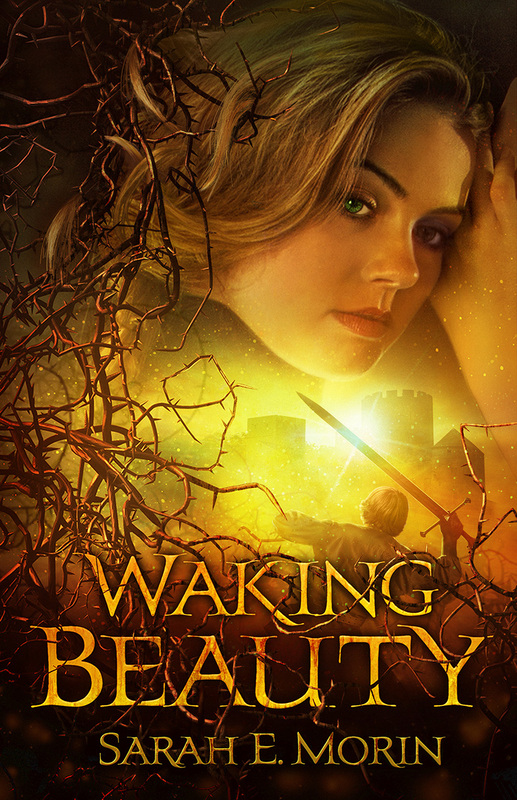 Signed copies of Waking Beauty will be available for the discounted price of $15. What are people saying about the New Spin workshop? It was a great program! Everybody loved it! I loved all the history on fairy tales and the teaching on how to twist a tale. Your enthusiastic manner and getting into character with your dress was excellent! Your presentation was very animated and funny. I found the worksheet you handed out most interesting. Broken down like you had it really helped me with the ideas of where to take my story. The drop spindle analogy was perfect! The candy kisses were a great touch. 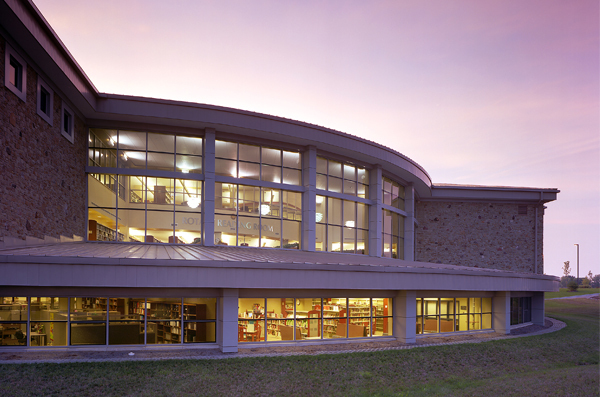 More on the Hamilton East Public Library website. 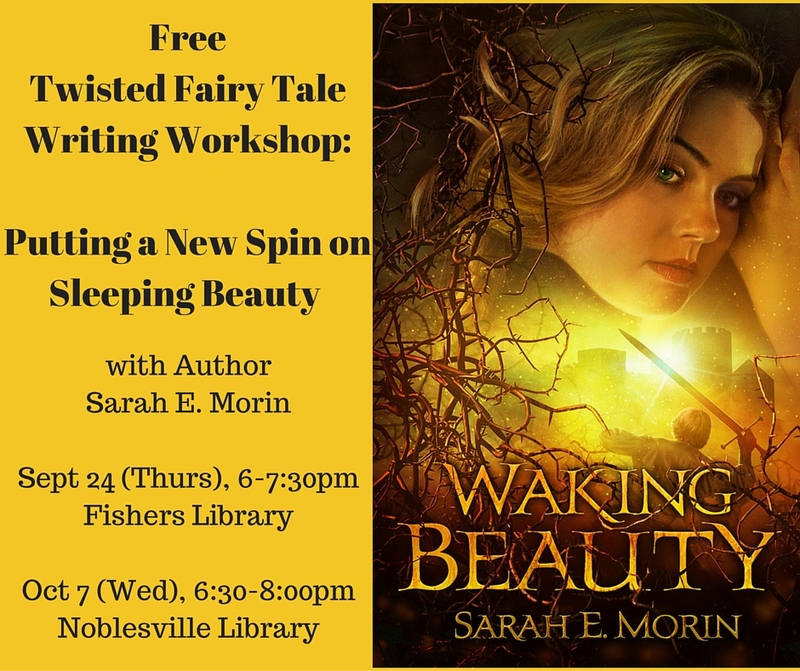 Tags: author event, fairy tale, fantasy, Fishers Library, free, Noblesville Library, Putting a New Spin on Sleeping BEauty, Sarah E. Morin, Sleeping Beauty, writing workshop. Bookmark the permalink.